A series profiling our Museum community. As our Collections Specialist, Kathleen Aston’s job is to manage the 16,000-plus items in the Museum’s collections, which include specimens, artifacts and objects running the gamut of natural history. 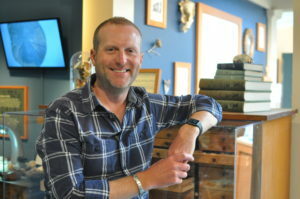 To name just a few, the collections include fossils, shells, rocks and minerals, taxidermy, baskets and items of archaeological significance to early Santa Cruz history. Kathleen joined the Museum in February 2016 as an intern cataloguing items in the pottery collection and trained with then Collections Specialist Chloe Marquart before assuming her current role in February 2017. Kathleen leads efforts to digitize documentation of collections items and re-inventory the collections, and is the main point of contact for any collections-related inquiries. “We would really like to open our collections more to the public with a forward-facing digital catalog that can be a reference point and research point,” Kathleen said. 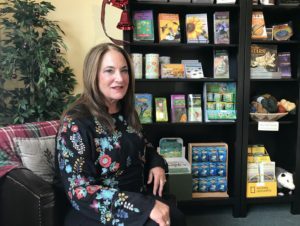 A native of the East Bay, Kathleen first became interested in natural history after attending the Lindsay Wildlife Experience—formerly known as the Lindsay Wildlife Museum—in Walnut Creek. 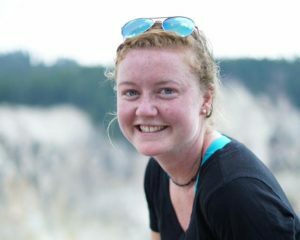 She has a bachelor’s degree in linguistics from Reed College in Portland, Ore., and is working on a master’s degree in library and information science from the University of Washington. The older Tyler Falls gets, the more the Santa Cruz Museum of Natural History means to him. Just 12 when his family relocated to the Seabright neighborhood of Santa Cruz, Tyler started visiting the Museum regularly, each time learning something new as he explored the changing exhibits. He remembers getting hooked on aspects of the region’s natural history or fascinated by nature-inspired art that graced the gallery walls. Eventually his family became Museum Members and his visits became more regular — every Saturday in fact, to help Education Manager Felicia Van Stolk feed tide pool animals featured in the Santa Cruz Naturalist Exhibit. 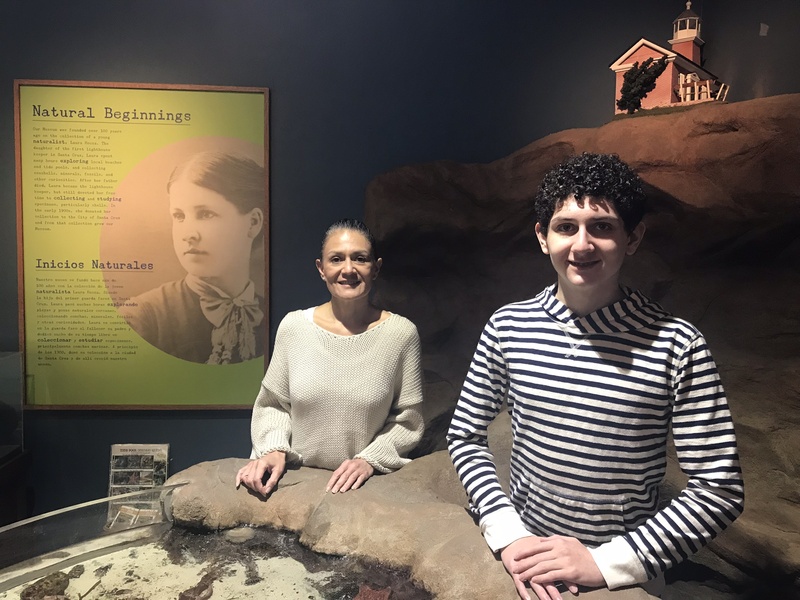 And earlier this year, Tyler, now 14, and his mother, Connie Corona, were trained as docents to help with school programs and volunteer for future mobile museum outings. Connie said the Museum helped the family learn about their new hometown, both through interesting talks and Museum-guided hikes in local open spaces. Now that Tyler is a little older, he and Connie also have been attending monthly Naturalist Night presentations on various natural history topics, which provides them even more content-rich knowledge for volunteering as docents. Maura Connolly is the newest member of the Museum team. She started in September 2017 as our Volunteer Coordinator. A native of Boston, Maura attended Wake Forest University in North Carolina before joining AmeriCorps. Her first assignment was in Tennessee, performing education and outreach about recycling for a county government. 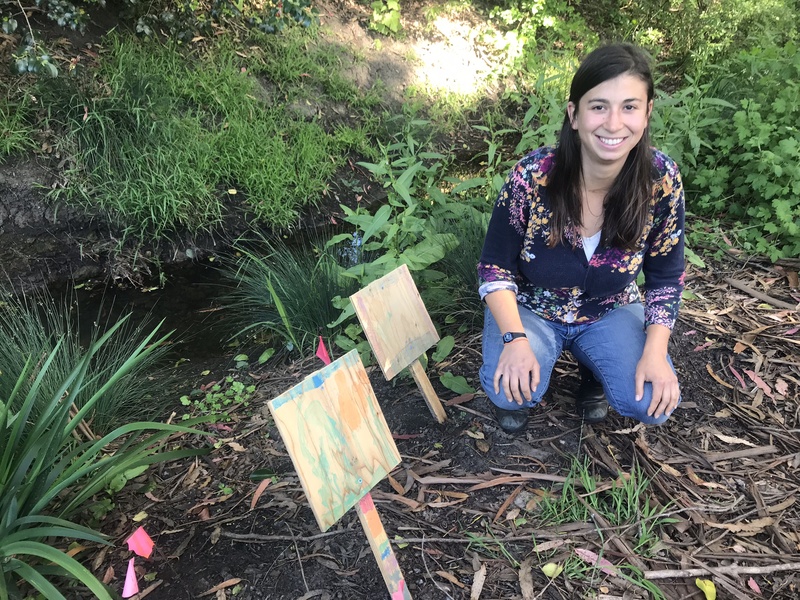 AmeriCorps led her next to California, where she spent a year working as the volunteer coordinator for the UC Santa Cruz Arboretum and Botanic Garden, and later two nonprofit organizations. Maura likes working with volunteers because of their commitment to the community. Maura said she is especially glad to be working in Santa Cruz because of the natural beauty surrounding it. As Community Relations Manager, J.M. Brown manages the Museum’s Business Partnership Program, media relations and facility rentals. Working closely with the Development, Education and Visitors Services teams, J.M. also organizes special events, such as the annual Patrons Reception, exhibit openings, and community celebrations. J.M. joined the Museum in October 2016 after working many years in print journalism and public relations. 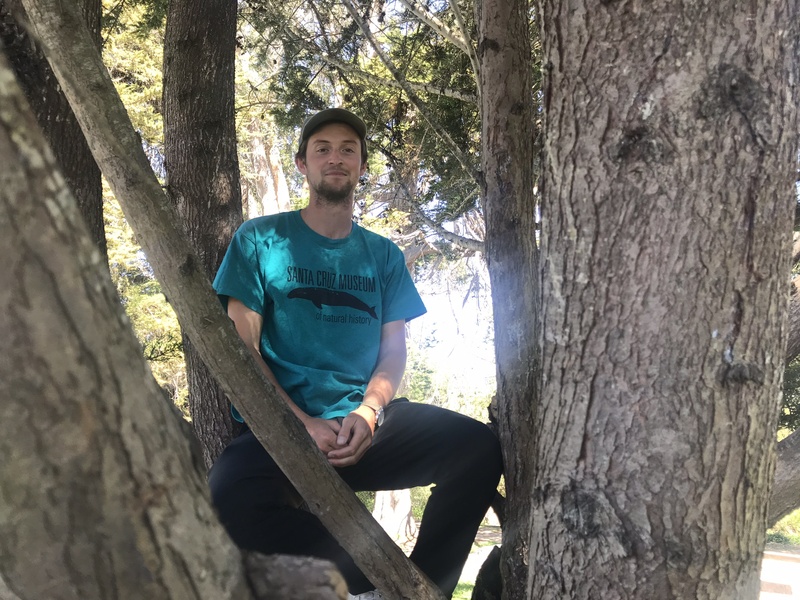 Although this is J.M.’s first time working for a museum, he is passionate about stewarding parks and open spaces and is particularly interested in the intersection of art and nature. He is a member of the City of Santa Cruz Parks and Recreation Commission and chairs the Arts Council Santa Cruz County Board of Directors. J.M. is a graduate of Indiana University’s School of Journalism in his hometown of Indianapolis. He lives in the Seabright neighborhood of Santa Cruz and is a marathon runner. Donna Meyers joined the Museum’s Board of Directors in 2011 and has served as Board President since 2014. She brings a wealth of knowledge about natural resource management to her volunteer role on the Board. 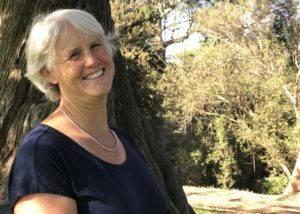 Through her company Conservation Collaborative, Donna has worked as a watershed consultant on numerous projects to restore coastal habitats and regional waterways, including the Salinas and Carmel rivers. 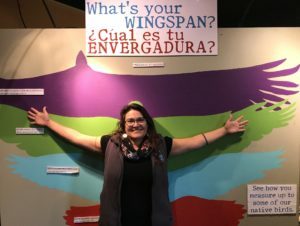 Previously, Donna served as the Director of Conservation for the Big Sur Land Trust and as the West Coast Regional Water Quality Coordinator for the National Marine Sanctuary Program. A Sacramento area native, Donna first visited the Museum as a student at UC Santa Cruz, where she earned a bachelor’s degree in biology before going on to earn a master’s degree in environmental management and planning from California Polytechnic State University, San Luis Obispo. She later joined the Museum as a Member, and for more than 20 years had been enjoying its exhibits and programming when she was approached about joining the Board. 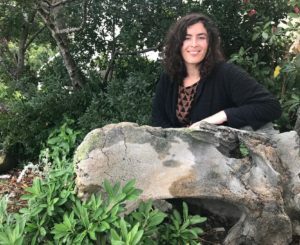 As a woman trained in the sciences, Donna said her dedication to volunteering at the Museum is inspired by its founder, lighthouse keeper and naturalist Laura Hecox, who educated locals and visitors alike about the natural wonders of Santa Cruz more than 110 years ago. 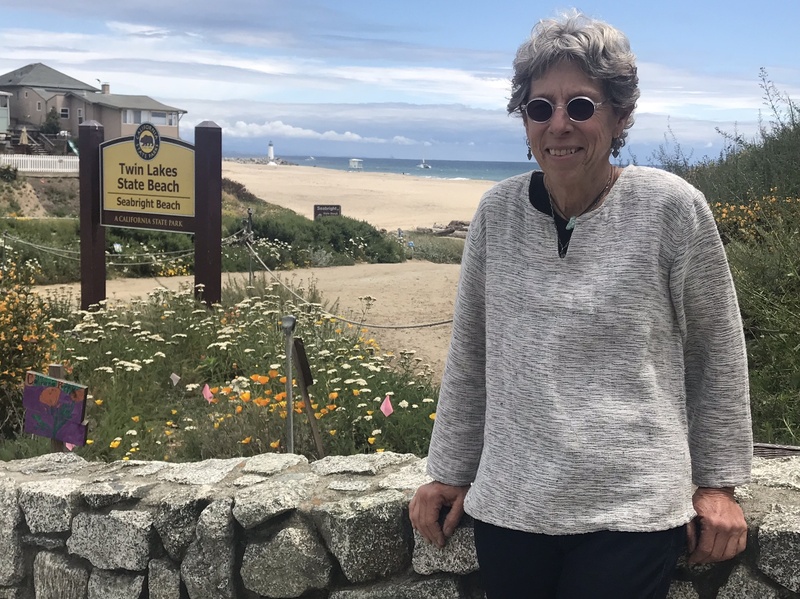 A 34-year resident of Santa Cruz, Donna also serves as chair of the city’s Parks and Recreation Commission and is an avid hiker and surfer.